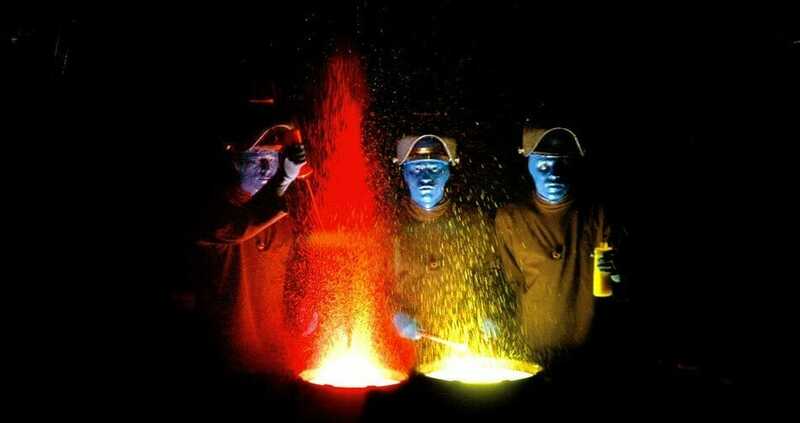 The Blue Man Group show is performed at the BRIAR STREET THEATER in Chicago, Illinois. Students of all ages will enjoy this entertaining performance. There is an educational component to this fun experience. They will meet the needs of specific age groups. The Blue Man Group combines music, technology and comedy in order to create a unique form of entertainment. The Blue Man Group’s shows have been described as “innovative,” energetic” and “wildly entertaining” by several well-known critics. It is a globally popular show and fun for all cultures. 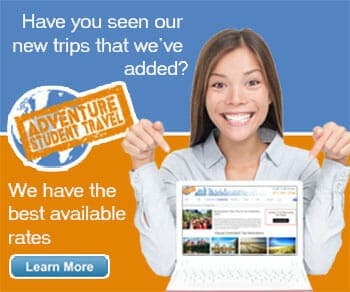 Are you searching for a cool Souvenir? The Briar Street Theater contains some interesting Blue Man Group merchandise. Featured items include the following: a BMG Zip Hoodie, a BMG Paint Drum Mug, and BMG Lumie Drumsticks. If your student tour is searching for delicious cuisine, there are a few restaurants near the theater. Featured restaurants include the following: the HARD ROCK CAFÉ, Jack’s Restaurant, Mia Francesca, Fly Me To The Moon, and Sapori Trattoria. Jack’s Restaurant serves barbecue ribs, chicken, turkey and pork along with savory side dishes. Come with your student group and experience this awesome show!